Health Spending Accounts (H.S.A.) can be used like a standalone benefit or used in conjunction with a standard benefit plan to help supplement any gaps that may exists in the current plan. HSAs are considered a business expense to the company and a non-taxable benefit to the employee. To give an entire or partial bonus in the form of an HSA, allows for greater net dollars into an employee’s bank account provided that it’s spent on a CRA-approved health and dental expense. These HSA expenses can be carried forward into the following calendar year. Unlike a traditional insured benefit plan, if you don’t spend the allocated amount per employee, the company doesn’t get charged. In fact, the company gets the amount credited back. The employee gets a virtual bank account and over the course of the year pays down the balance until the time runs out or the balance is nil. In either case, the employer has a worst case scenario for allocated costs and complete cost certainty. The employer can revisit amounts at the beginning of each calendar year and adjust the amounts accordingly. HSA amounts can be adjusted by tenure and or title. 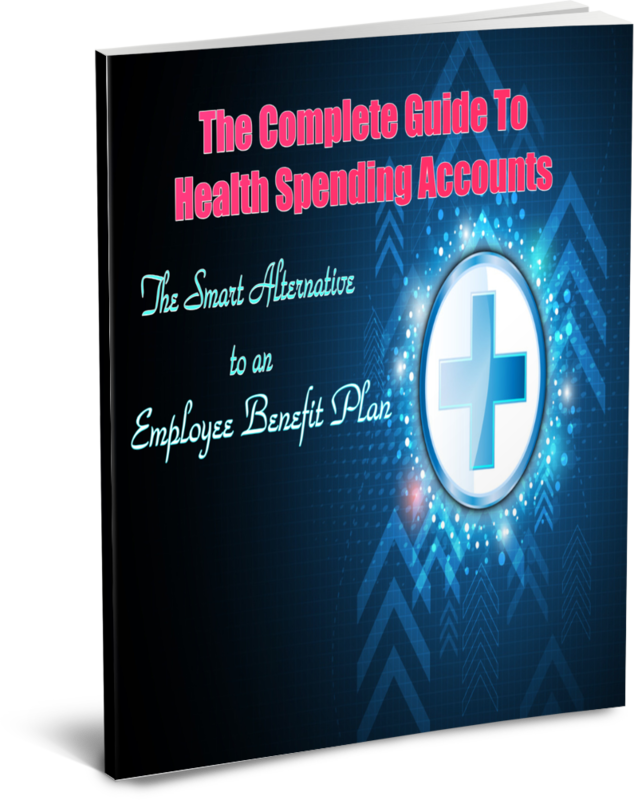 It has complete flexibility and is a tremendous way to augment or supplement an existing employee benefit plan. It’s also is an advisable starter plan for companies who want to offer something to employees yet don’t want to invest in a complete benefit plan. Many business owners ask why they can’t self-administer a program like this internally? In order to be eligible, companies need to use a third party adjudication company to administer the plan. Also, because of the privacy laws companies don’t want to be in a position to determine eligible or ineligible expenses and scrutinize employee health and dental expenses.